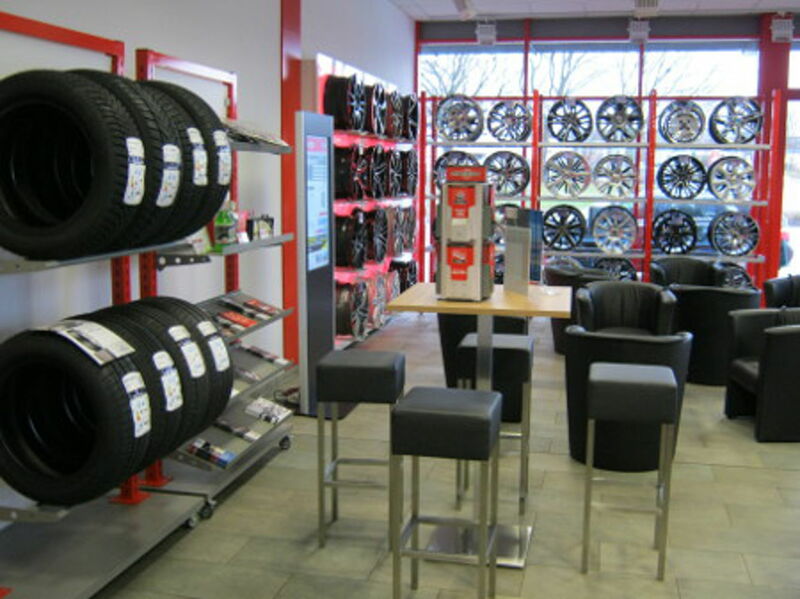 We already had this branch in Wettbergen where we could count on our many regular customers. 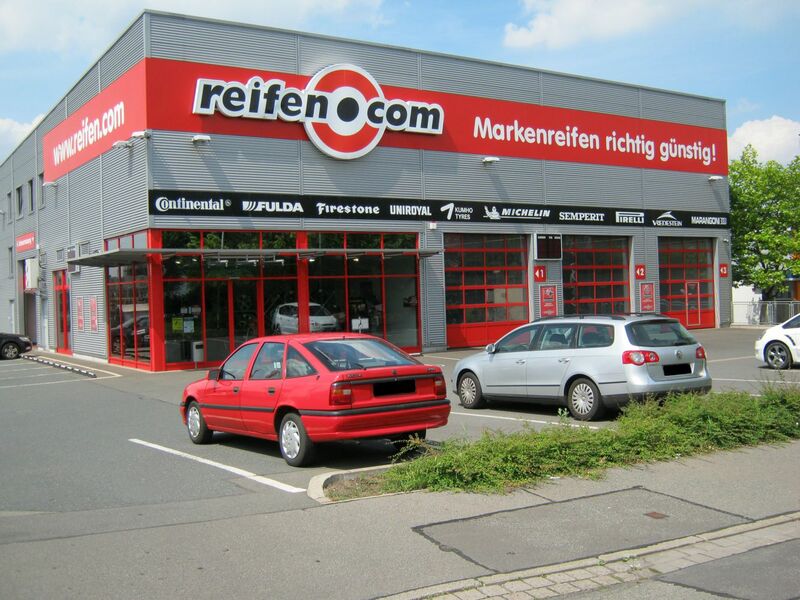 Since 2007 reifencom GmbH can be found in new retail shop at Bornumer Str. 148. Five fitters, three permanently employed sellers as well as further employees during the peak season serve you reliably, fast and friendly. There are three mounting platforms as well as a platform for axle alignment on the area. To be able to offer tyre change for motorcycles also, we have set up a motorcycle mounting site. In principle you can visit our branch during the business hours without an appointment. The services of your tyre trader at Bornumer Str. If you buy new tyres or rims, you can make use of our delayed payment or financing. We mount your tyres without a long waiting time at good conditions. If you ever have to wait a bit, you can go to our coffee bar and wait for the return of your car in the lounge. 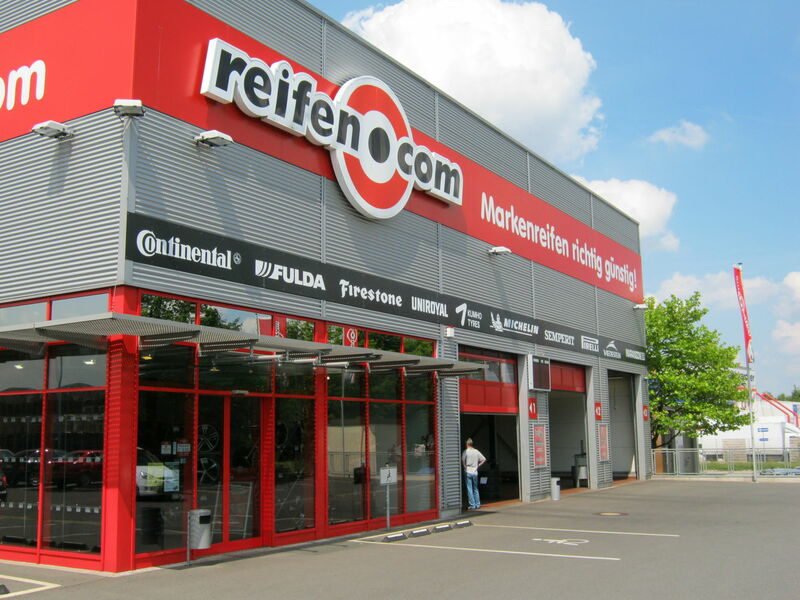 The reifencom GmbH at Bornumer Str. can be reached excellently. With the vehicle you get to us directly from the federal highway B65. If you come from the district Hanover-Linden, you can drive to the federal highway B6 directly and from there onto Bornumer Str. 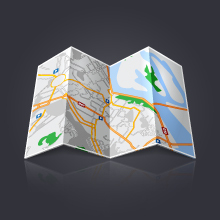 You can also use public transportation to get to us. The station Am Großmarkt can be reached with bus line 500 and is directly at our branch. Visit us or arrange an appointment with the branch via phone in advance. 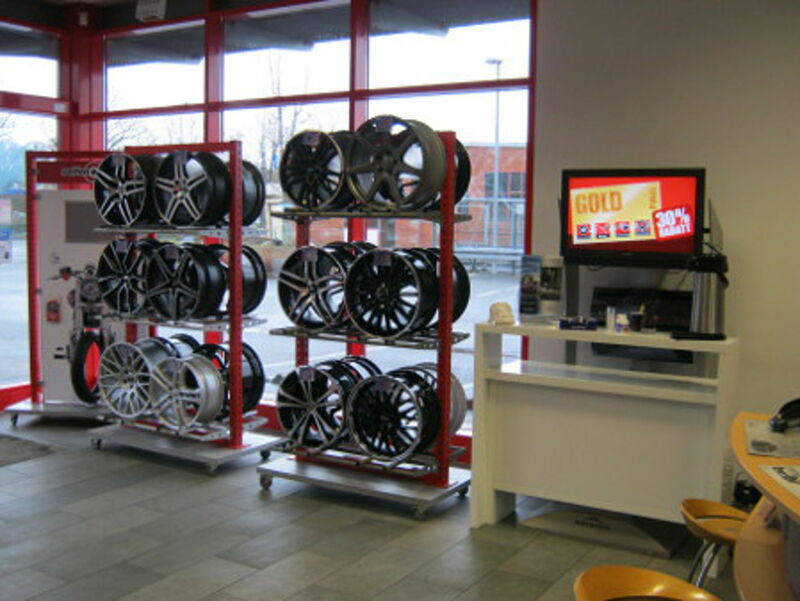 We are sure that you will not only find a friendly and fast service but also the tyres and rims of your choice. 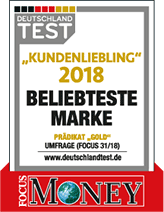 In Hanover you can also find us at our branch in Hanover-Vahrenheide.